Two hours south of Salt Lake City along state Highway 89 is Spring City, Utah. Home to the Horseshoe Mountain Ranch Estates. This historic community has a rich tradition of farming and culture that stretches back to the 19th century. The valley lies between the Nebo Mountains to the west and the rugged Manti-La Sal range to the east. Nature lovers should hurry! 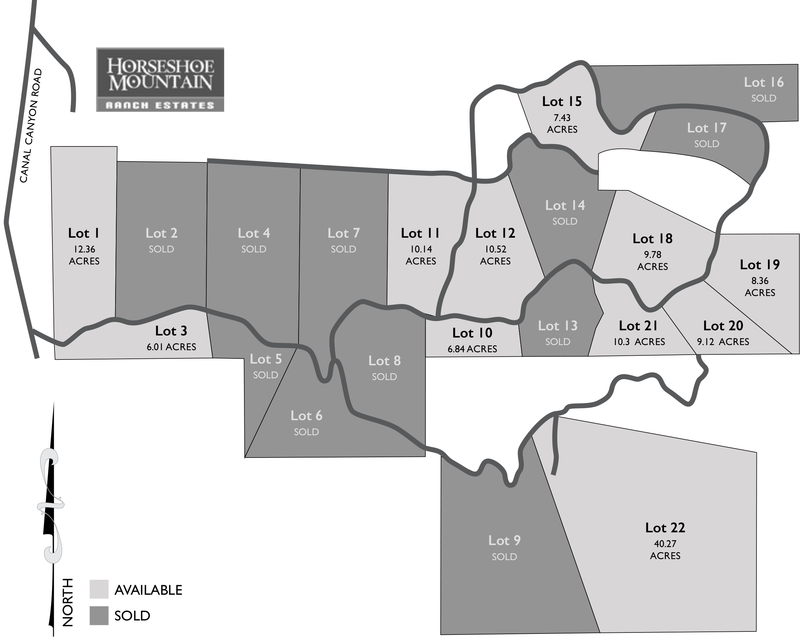 Don’t miss out on this opportunity to buy your own slice of a beautiful mountain side. View wildlife as they live around you. These lots are large enough to give you the feeling of seclusion in nature, remaining undisturbed by neighbors or disrupted views, while offering a sense of community and access to local amenities. There are common spaces for all residents to enjoy, such as a trout lake, 40 acres of irrigated greenbelt, a sandy beach and various pavilions. In addition to underground utilities and paved roads, the estate lots have a culinary water system, which was developed from a unique underground spring, purified by Mother Nature for hundreds of years. The spring has been reserved and registered for Horseshoe Mountain Ranch Estates. It’s here that we invite you to consider building your dream home in Horseshoe Mountain Ranch Estates . Come choose from our available home sites tucked behind a private gated entry with building lots which range from five to forty acres. Jensen and Company will be with you every step of the way to make it the easiest home building process you’ve ever experienced. We are excited about Horseshoe Mountain Ranch Estates and want to help you find the perfect spot.